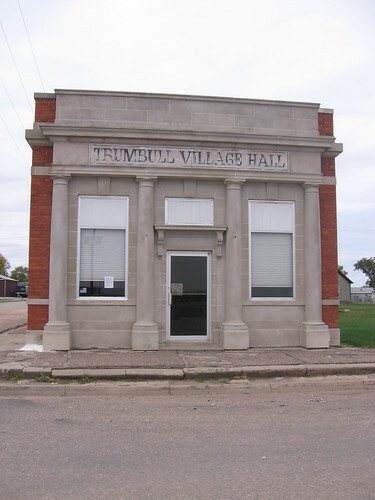 Trumbull is located in the northwestern corner of Clay County, very near the Hamilton and Adams county lines. 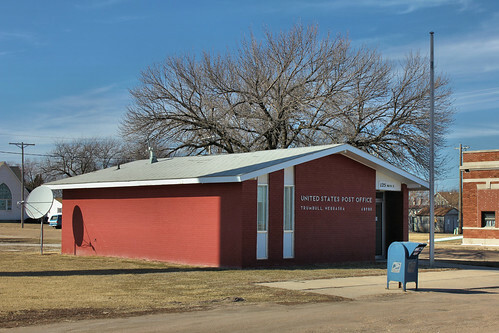 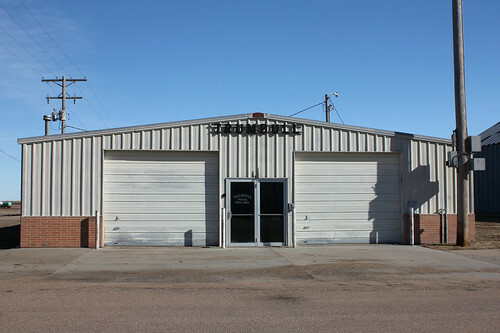 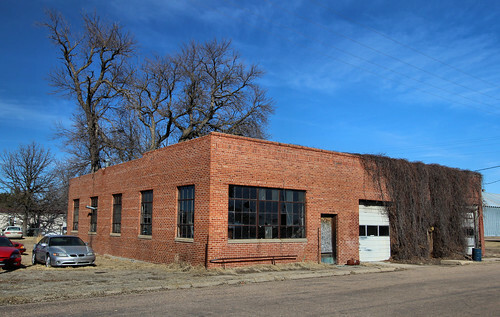 Trumbull, Nebraska. 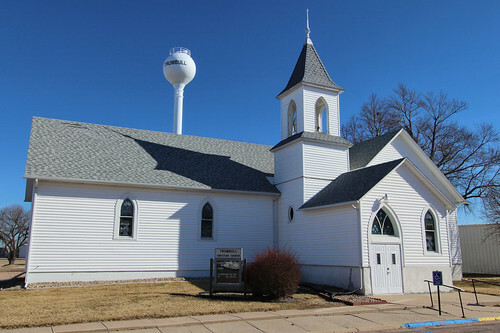 I was so impressed with the windows on this church that I totally ignored the fact that I cut off the top of the steeple! 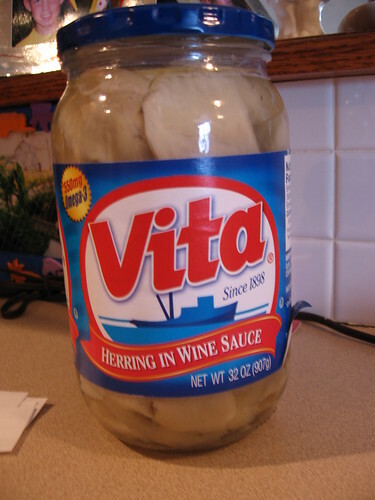 I'll get the hang of this stuff yet! 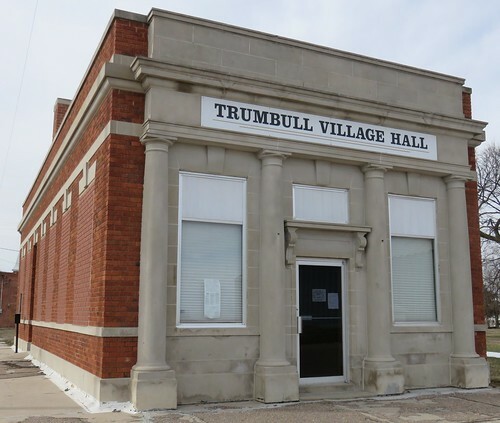 Go to the discovery of Trumbull (Nebraska, United States), see photos and pictures of Trumbull with landscapes, skyline, characteristic places, monuments and much more, within 2 km from the selected point, with ManyFoto.com (United States)… Now you're looking at photos in United States, to change the country select: [ Select the country: ].